At a ceremony in Riyadh yesterday, the Kingdom unveiled its plans to spend 50 billion riyals ($13.33 billion) by 2020 on a new ‘Quality of Life 2020’ initiative to promote entertainment, health, sports and education as part of a modernizing drive by Crown Prince Mohammed bin Salman, according to Reuters. 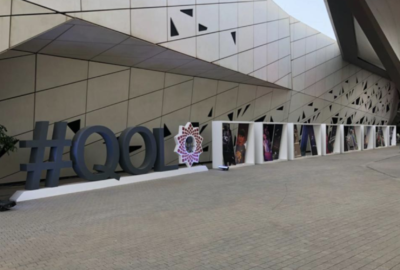 The program, which aims to generate 300,000 jobs by 2020, was announced by Ahmed Al-Khatib, head of Saudi Arabia’s General Entertainment Authority. Al-Khatib listed a water park, three theme parks, museums and more cinemas as projects in the initiative, Reuters reports. The program has been launched to promote new options that enhance participation in cultural, entertainment, and sports. The event was attended by retired French footballer Thierry Henry, American actress Katie Holmes and British actor Idris Elba. The program also encourages the private sector and foreign investors to invest in many vital markets related to improving the quality of life.